Lady Grace Briscoe, nee Stagg, of Lakenheath Hall was the West Suffolk Women’s Land Army Chairman during WW2. The Women’s Land Army played an important role during both world wars, ensuring that Britain was as self-sufficient as possible. As the prospect of war became increasingly likely, the government wanted to increase the amount of food grown within Britain. In order to grow more food, more help was needed on the farms and so the government started the Women’s Land Army in June 1939. However the majority of ladies did not get the full uniform, and the example on display in Abbot’s Hall is more than most Land Girls would have been issued with. Many borrowed spare shirts from brothers and many were given bib and brace sets from the farmers they were working for. 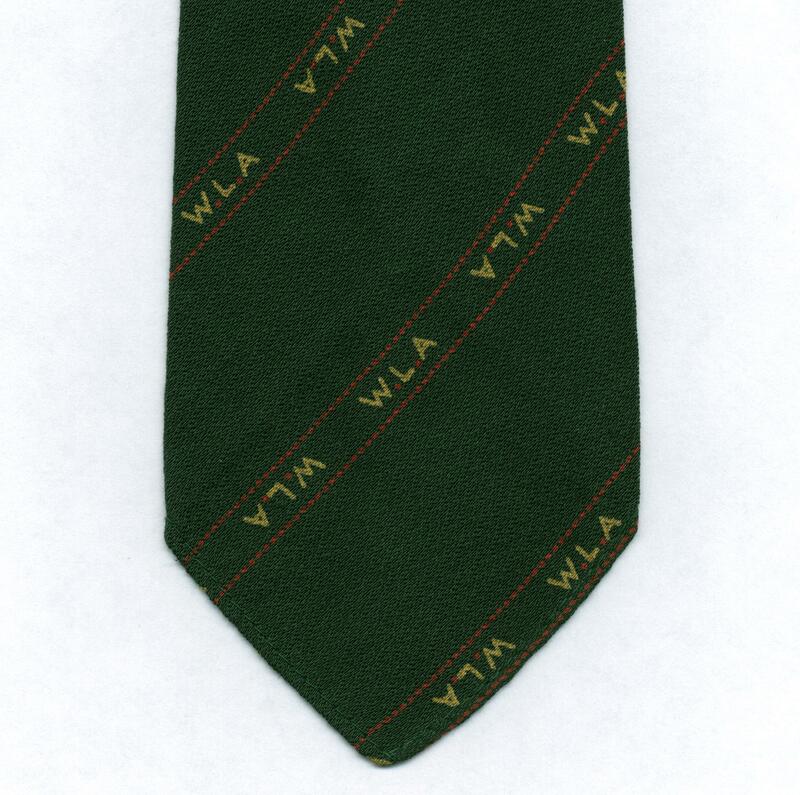 The WLA lasted until its official disbandment on October 21, 1950.